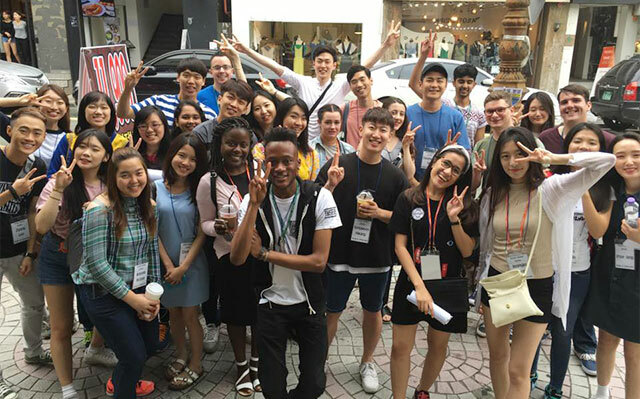 The first thing that came to my mind when I heard about “Korean Summer Session (KSS)” was about learning Korean Language and cultural exchange. But based on what I got, it is more than that. Now I feel like I have another family in South Korea. I was very excited to join this program because I had never been to South Korea before, until BINUS UNIVERSITY offered me the opportunity. 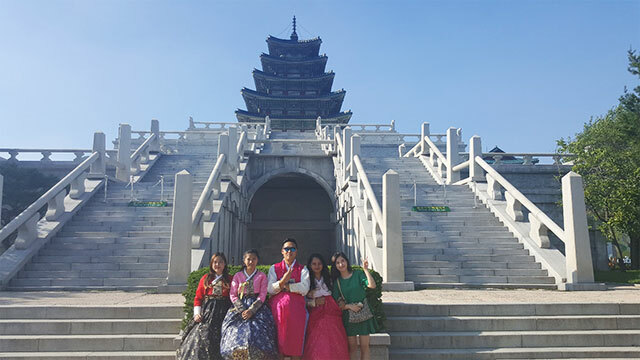 The summer session offered a variety of fun educational programs, such as Korean language classes, cultural activities, Busan City tour, field trip to GyeongJu and Seoul. The schedule was not so tight so we still had some free time to spend with our friends in the evening. Those two weeks were the most memorable summer in my university life. 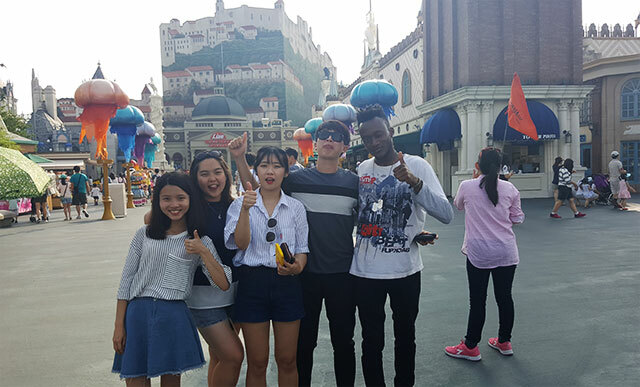 I met a lot of friends from many countries, learned different cultures and habits, and had a lot of fun with the other 17 international students, 12 Korean students and 2 teachers from the program. Everything I learned during KSS was unforgettable. I hope all of you would strive to get international experience as BINUS UNIVERSITY provides you with a lot of exciting opportunities you can choose from. Be brave to get out of your comfort zone, experience different cultures, make friends with people from abroad, and make your dream comes true!